Innovative technologies for increased motorcycle safety says BMW Motorrad with the introduction of their concept motorcycle helmet with head up visual display. The objective, road information in your sights. In road traffic, it only takes a fraction of a second or a brief distraction to put the rider in a dangerous situation. In 2003, BMW became the first European automobile manufacturer to introduce a head-up display as optional equipment for BMW automobiles. The BMW head-up display projects necessary or desirable traffic or vehicle information directly into the rider’s field of view, allowing the rider to maintain constant observation of the traffic on the road, with no distraction. This would appear even more important with motorcycles than it is with cars, because it can sometimes only take a brief visual distraction to put the rider in a critical road situation. 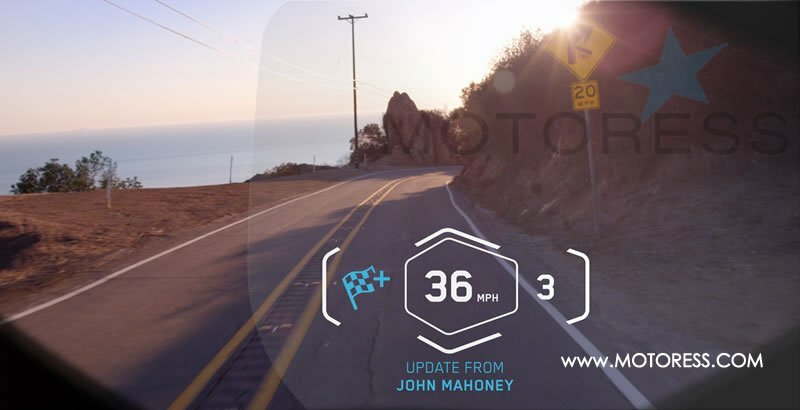 With a view to offering this technology in motorcycles of the future, a pre-development process was conducted in which a BMW Motorrad motorcycle helmet was fitted with an innovative head-up display function. This enables the projection of data directly into the rider’s field of view. 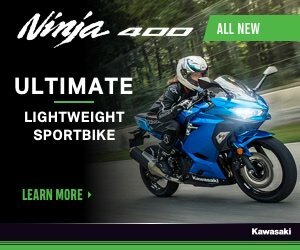 This means that the rider no longer has to glance at the instrument panel and he is able to concentrate fully and without distraction on the road traffic. The helmet with head-up display also offers interesting possibilities for making the highly emotional experience of motorcycle riding even more intensive and at the same time safer. For instance, an action camera pointing forwards, located inside the helmet, can record video footage of the journey directly from the helmet. A second camera oriented towards the rear could at some point in the future perform the function of a ‘digital rear-view mirror’. And last but not least, this technology also enables the visualisation of other riders in a motorcycle group. This enables the rider to see where his companions are at any given moment. The helmet, which is also fitted with an integrated mini-computer and loudspeakers, is controlled from the left-hand handlebar fittings using the BMW Motorrad multi-controller. As well as operating the camera, this allows the rider to comfortably select the information he requires. I can see some benefits to commuting riders. 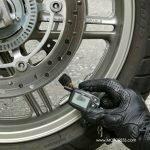 Recreational North American riders often ride more than five hours in a day so replacing batteries will become tiresome unless they are rechargeable while riding. I also have some reservation on the helmet total weight in a collision and potential distractions when cellular phones are integrated into such systems down the road. it will certainly be a huge advantage if it comes to market!